Moving? We will make it easy! Limited time only – Moving start at $399! Seattle movers: Please call us or fill out a quick quote and provide us with detailed information about your move. We will quickly respond with a quote and answer any questions you might have regarding the entire moving project. What makes us the best option when you’re searching for Seattle movers near you? 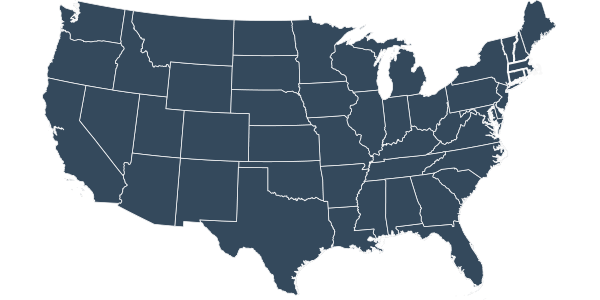 Although we specialize in the 250-mile radius around Seattle, we can move you to or from anywhere in America. We have trustworthy, dedicated Seattle movers who know the value of doing their jobs well, and we’ve got all of the trucks, padding, boxes and storage you need for a successful transition. Dealing with a moving company doesn’t mean that you have to settle for sub-par quality. 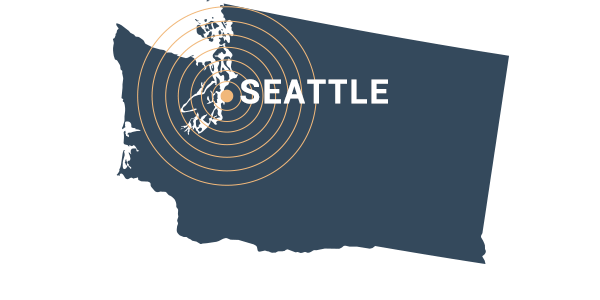 As the movers of choice for Seattle residents with lots to get done, we’re experts at taking your household or business apart safely, transporting it smoothly and reassembling it all in one piece on the other side. Find out what makes Bogdan Movers one of the best moving companies in the U.S. Get your quote today. Finding great moving companies in Seattle can be complicated, but not need to worry, Bogdan Movers is your solution to any moving project. We’ve created a comprehensive range of options to ensure your move is totally effortless. With our help, you can finally count on your moving company to do the hard work while you commence the next big stage of your life. Our goal is to make relocations as simple as possible. We set ourselves apart from other Seattle moving companies by guaranteeing service that leaves no detail unattended, and we back up our promises with real results. We are movers near you, who will gladly serve you. There is no too big nor too small job for us. Moving should be easy for you, your family and business. Bogdan Movers offers a full range of moving and packing services. A dedicated team will work careful and hard to ensure everything is safe and in place. Often, you could see people asking a question: “How to find good movers near me?” The answer to that would be: Just call Bogdan Movers. We know how to do it and how to be the best support for your local or long distance moving project. It was just done right! Glad we have chosen Bogdan Movers. Bringing our experience, our knowledge and the latest equipment to your move assures you of a job well done. Our full-service company offers every option for your convenience and comfort. You can rely on our experience and reputation as superior movers to protect and deliver your office contents from one location to another. We are dedicated to providing you an exceptional experience that minimizes your downtime and exceeds your expectations. Our service offers you optional conveniences that take care of time-consuming tasks. We can ship and transport literally anything. One or more big furniture pieces – no problem. From the smallest task to the largest, our service covers every aspect of moving. We can do local moves (currently available in Seattle and surrounding areas) or long distance moves – available nationwide. We can meet tight schedules and work at your own paste. Every type of truck is available and ready for the move nationwide. 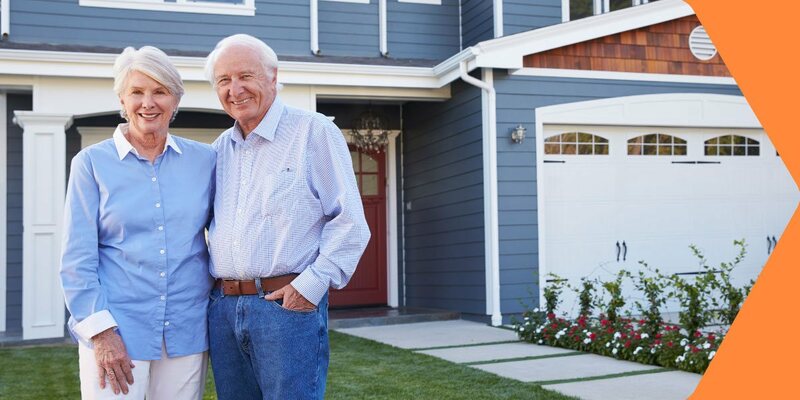 Our goal is to make your move safe, efficient, and perfectly matched to your preferences. Our Seattle relocation was easy because of your amazing team. 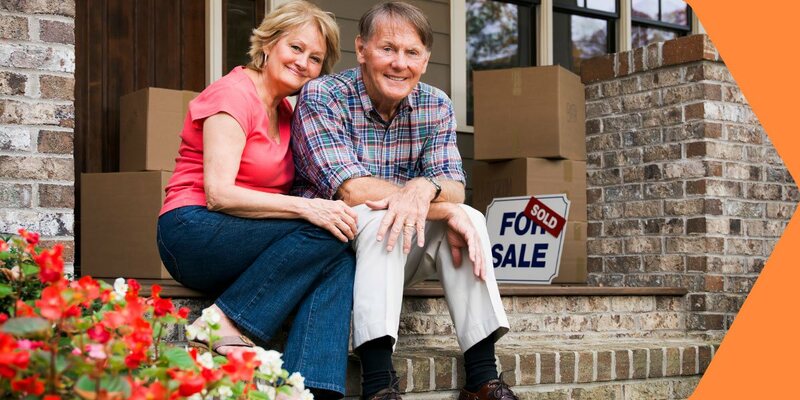 Let us assist you with relocating to a new home in your local area, a suburb within a short distance or a city on a distant coast. We get the job done at the right price, the right time, and the right people. On top of our quality service, we guaranty best prices nationwide. Our goal is to make your move safe, efficient, and perfectly matched to your preferences. The more details you will include the more accurate will be the estimate. If you have any questions, you can always contact us via a toll-free number. Quality work and careful movers are our standards. Call with any questions.